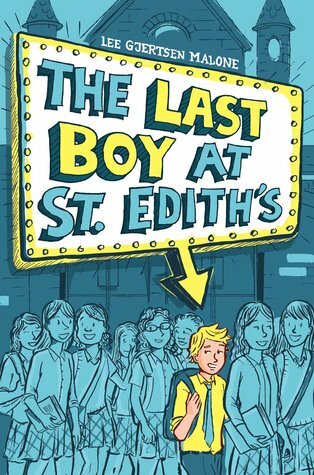 The Last Boy at St. Edith's | YAYOMG! Last month we shared our recommendation for “The Only Girl in School” by Natalie Standiford, a story all about Claire Warren, the only girl left in her entire school when her best friend moves away. 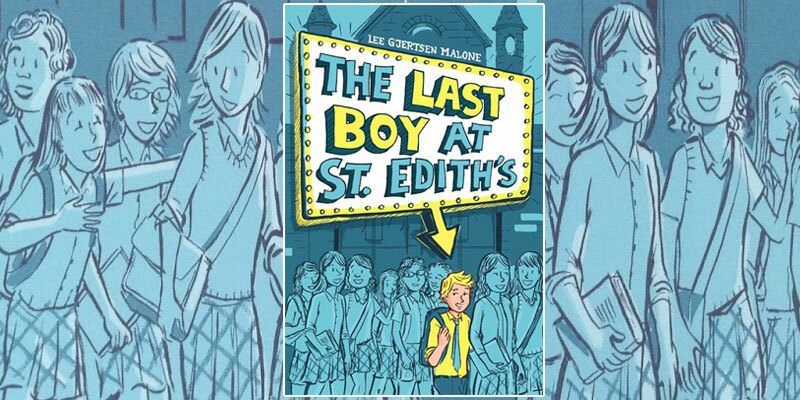 In “The Last Boy at St. Edith’s” by Lee Gjertsen Malone, the tables are turned! 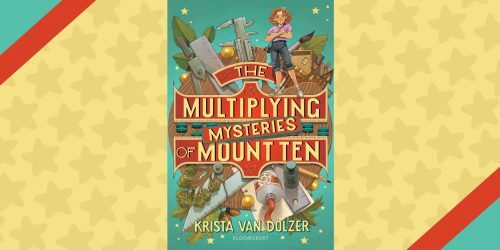 There’s 475 girls who attend St. Edith’s Academy, the 476th student is Jeremy Miner, the only boy left after St. Edith’s tries an experiment in co-education, and decides to change back to an all-girls academy. Jeremy’s life is already swarming with girls, from his sisters to his mother – he just can’t take it anymore! The last thing he wants is to face every single school day surrounded by hundreds upon hundreds of girls who don’t understand him. He wants to hang out with the guys and do guy things! He’s begged and pleaded and begged some more, but his mom is a teacher at the school and won’t let him transfer out, so Jeremy must come up with his own plan on how to escape. In typical 7th grade fashion, Jeremy whips up the bright idea to try to get expelled and teams up with his best friend Claudia and some other willing students and forms a group called the “Merry Pranksters”. Together, they try to pull a bunch of hilarious pranks, in hopes that Jeremy will get himself kicked out. (And hopefully with minimal effect on his permanent record) Unfortunately, Jeremy’s otherwise harmless pranks start to backfire and turn pretty serious and he needs to decide what’s worse – being stuck with 475 girls or getting in serious trouble just so he can go to school somewhere else. “The Last Boy at St. Edith’s” is laugh out loud funny and full of heart. 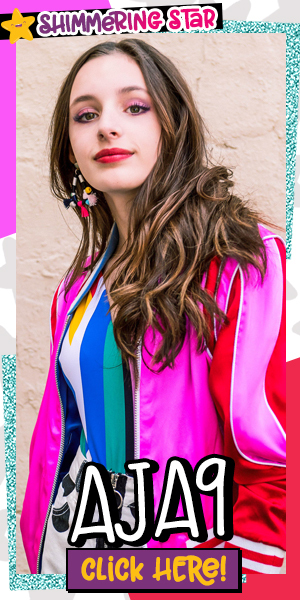 It tackles friendship, gender, and the insecurities we all face during our Middle School years. 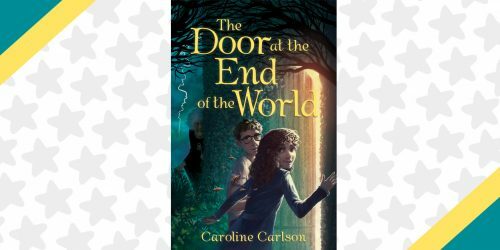 It’s a great story for both boys and girls filled with really interesting and relatable characters. 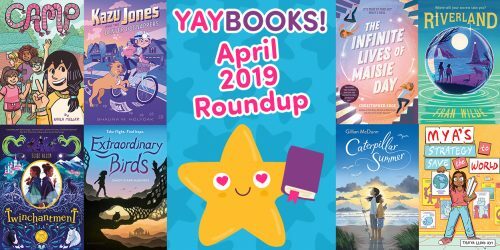 All in all, it’s a great little read we think you’ll love!